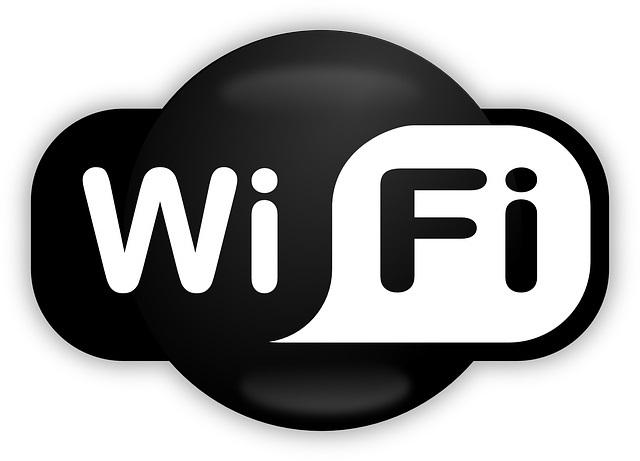 US scientists successfully generate power through WiFi. Scientists have recently discovered that they can convert radio signals into power, which could allow phone and other devices to work without batteries. US scientists developed a device called “rectenna” using semiconductors that are just a few atoms thick. They are able to capture Wi-Fi signals, which they transform into a DC current suitable for electronic circuits. Professor Tomas Palacios, director of the Massachusetts Institute of Technology and Microsystems Technology Laboratories Centre for Graphene Devices and 2D Systems, said: "What if we could develop electronic systems that we wrap around a bridge or cover an entire highway, or the walls of our office and bring electronic intelligence to everything around us? How do you provide energy for those electronics?"